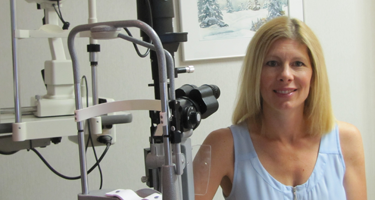 The optometrists at Trail Vision Care Clinic are eyecare professionals with extensive experience and expertise and the field of eye care. 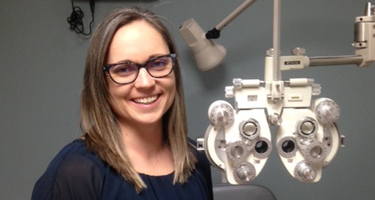 They take the time to get to know you and your vision needs, and will answer any questions you may have during and after your eye exams. 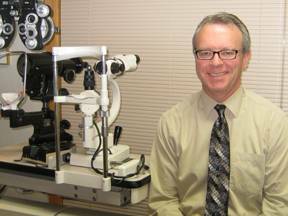 Do you need to see an optometrist near you?